'Athithi devo bhava” – practised by Lufthansa. 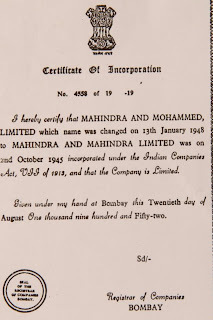 When i bought a german make car Volkswagen the meaning of which is ‘people’s car’.The first thought came to my mind about our great ratan tata’s dream car.He also wanted to make ‘people’s car. The aim of Volkswagen maker ,was to make a car which ordinary people of germany can afford.How similar we think. Germans believe in quality and make things which are superior and are long lasting. 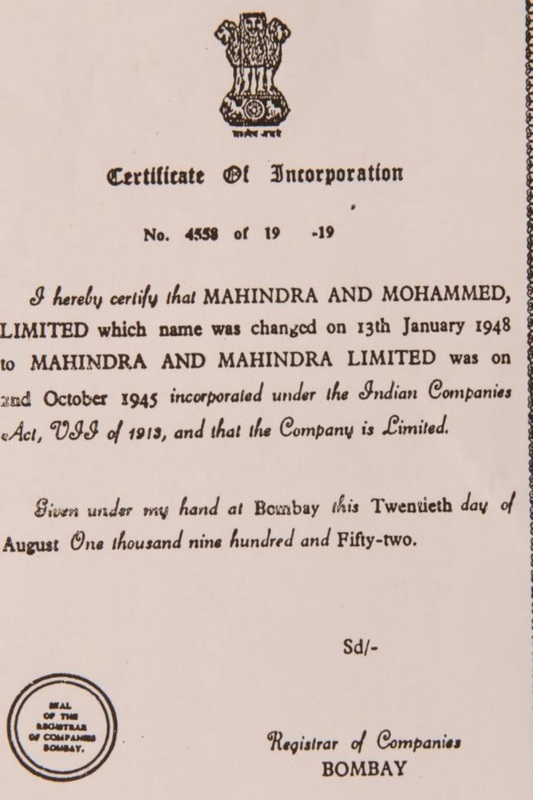 From making cars to hospitality,they are more Indian than you think. The german language and our Sanskrit language have many similarities. I was shocked to know the philosophy behind the success of Lufthansa,which is more Indian than you think.Lufthansa airline believes in “Athithi devo bhava” – From greeting Namaste to giving you the best services in flight and at the airport. To make fliers happy and satisfied they borrowed our age old concept of hospitality. 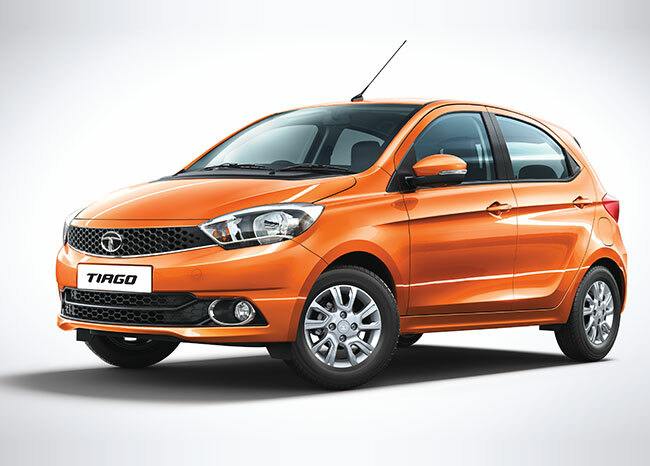 Tata name stands for quality,service and trust,Tata Motors is a leading global automobile manufacturer with a portfolio that covers a wide range of passenger cars and commercial vehicles. 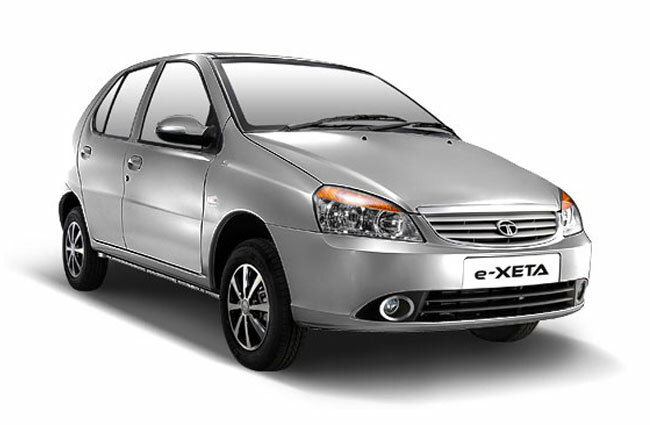 The tata cars are most fuel efficient cars in Nepal.There are numerous service centers located all over Nepal providing best services. 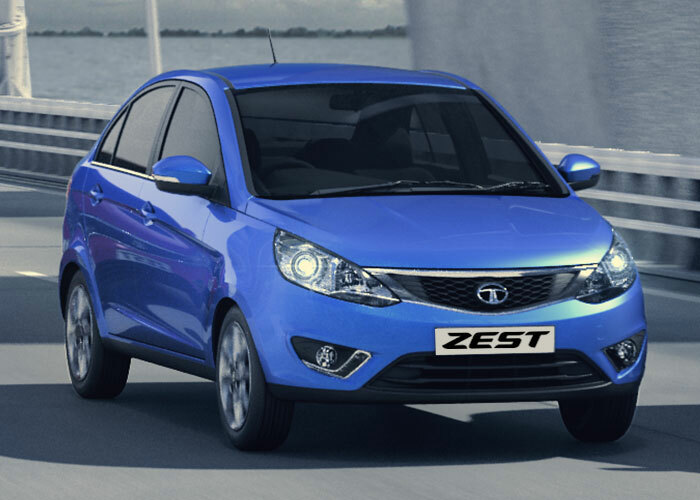 If you want to buy the sedan cars in Nepal,Tata motors is the only choice. 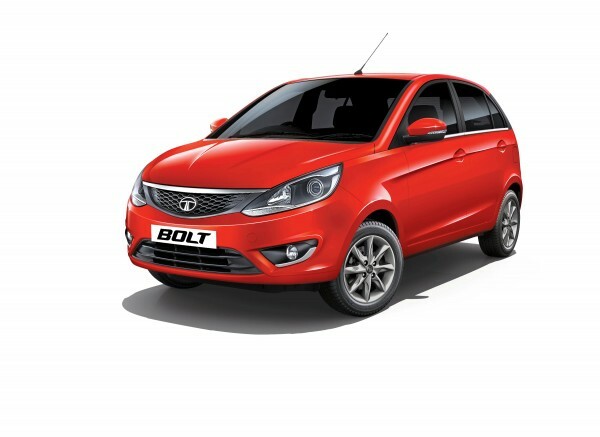 Explore the collection of brand new cars including Tata Bolt, Indica e-Xeta, Indica CR4, Indigo eCS,Tata Zest and select the one that best suits your requirements. 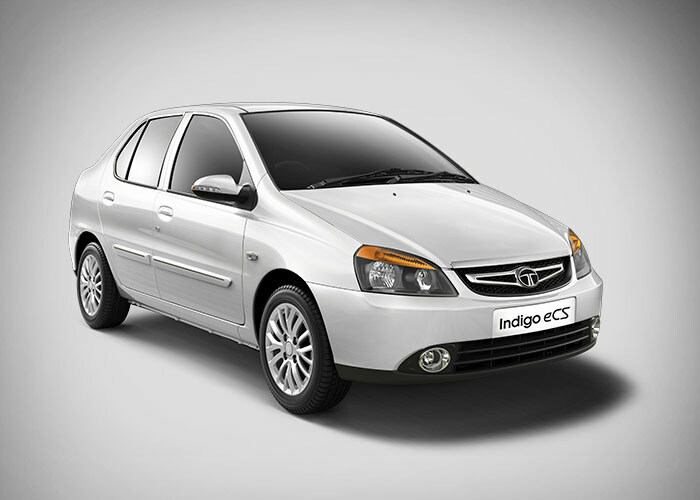 - Provides Fuel Economy and the comfortable ride over rough roads. 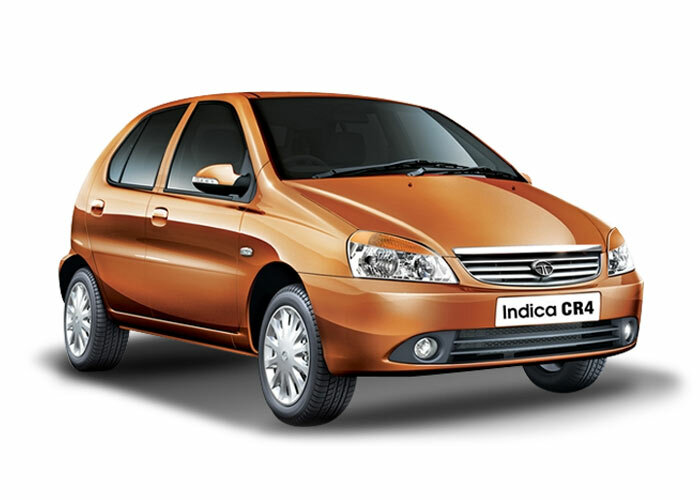 - Stylish, comfortable dual toned interiors with best-in-class space. 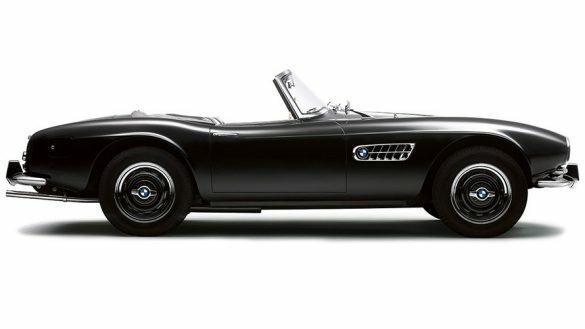 “The dream of the Isar”: The BMW 507. At the International Motor Show in 1955, BMW presented one of the most beautiful cars of all time in the BMW 507. The elegantly curved lines, the muscular front wheel arches and the side air vents by designer Albrecht Graf Goertz not only managed to impress every car fan at that time. Even today, they are still influential on the roadster design of the BMW brand.